Morningside face a journey into the unknown when they clash with the NT Thunder in Cairns tomorrow night. The Panthers meet the QAFL Velocity Sports Cup newcomers for the first time and the coaching staff have not had the luxury of watching the Thunder live due to fixture clashes whenever the Territory have played in south-east Queensland. 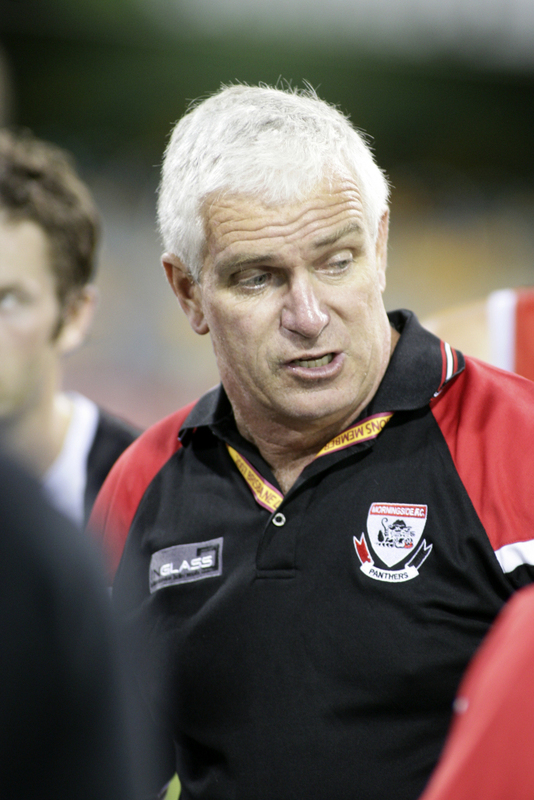 “We have got some opinions around the club from people like Hayden Wilson and Nic Tomlinson who have played in the Darwin competition,” said Panthers coach John Blair, who is renowned for his homework on the opposition. 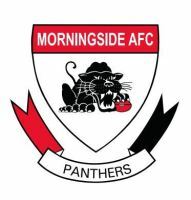 Morningside have forfeited their substantial home ground advantage in the interests of promoting State League football in a regional area, although Blair is unconcerned by the travel factor and different venue. “Seventy percent of our side traveled a fortnight ago (with State teams),” he said. “If we are as professional as we would like to think, then it is not an issue. Morningside are chasing their eighth consecutive win and have ruckman Jacob Gough and key forward Kent Abey in vintage form, which spells danger for the Thunder, who have lost important key defender Dylan Kent to a groin injury. The match could also pit the man who is leading the Syd Guildford Trophy count for the best player in the competition at the halfway mark of the season, Paul Shelton, against Thunder skipper Jarred Ilett, who is only four votes behind.